If you’ve been paying attention to the site here at We Own This Town, we’ve only really begun dipping our proverbial toes into the cool waters of Pop Music – as genre, not just Popular Music. Our MUSIC podcast episode with Lance Conzett proved to be an educational primer but there’s still much to learn. However, that ignorance can pay off in spades as it enables us to judge Pop Songs on their own merit, not necessarily how they fit into a larger landscape. Love You Later, aka LYL aka Lexi Aviles, is an emerging pop artist that claims residency between both Nashville and LA. While this may roll some eyes for the hardened Nashville old-timer, it makes a great deal of sense for the kind of music she’s creating. 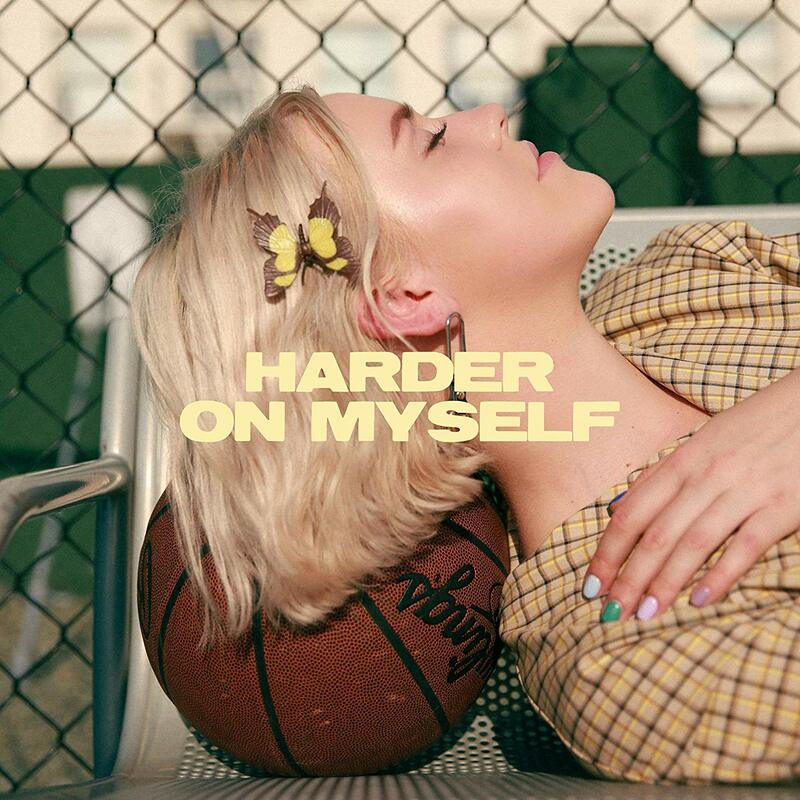 Her most recent single, “Harder on Myself“, contains the kind of slick production you’d hope for on a pop song but not without some legitimate emotional heft, both lyrically and musically. The single is catchy – repeating the familiar refrain “Maybe it’s not my fault this time” – but legitimately melancholy. Aviles delivery is fragile, introspective and believable. What’s most interesting is that the relentless repetition allows the song to transition from a remorseful feeling of regret to a self-confidence mantra. It’s a song to listen to when pining for someone or struggling with a break-up but leaves you with a feeling of positivity, not loss.